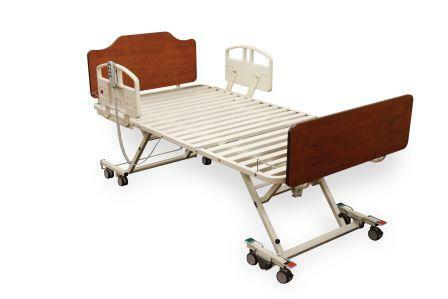 Twin Elite Riser: A quality low bed with an extra wide sleep deck for improved resident comfort. NOA Medical once again leads the industry in providing a wider, more comfortable sleep deck for those residents who require extra space. The NOA Twin Elite rises from a low of 7.5" to high of 28" and has a safe working load of 600 lbs as standard. The Twin Elite can be moved at any height and in any position. For additional resident comfort the Twin Elite Riser can’t be beat. bed width, with side rails 44.0" 44.0"
bed width, with assist bars 41.0" 41.0"
deck height range 7.5" to 28" 7.5" to 28"